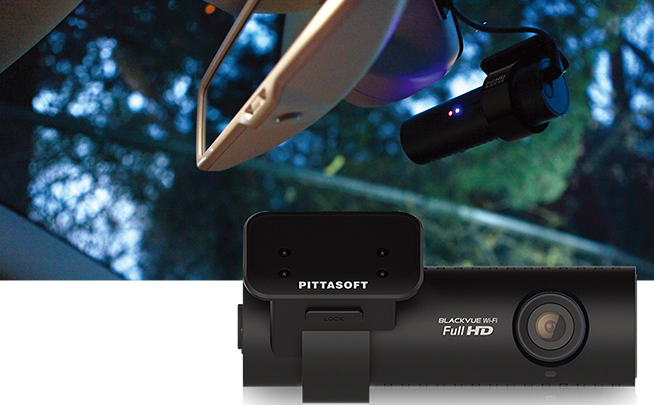 THINKWARE F750: a full HD dash cam with built-in WiFi and traffic warning. It has a 2.19M pixels camera with 140-degree viewing angle. 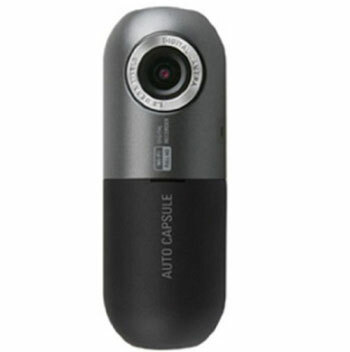 Magellan MiVue 658 WiFi Dash Cam: lets you capture everything that happens on the road. It has a 2.7″ touchscreen display and an impact sensor to save footage when you are in an accident. 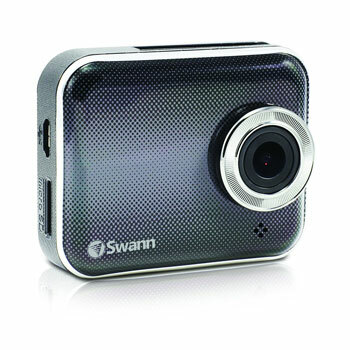 Swann DriveEye: records full HD 1080p video and audio in real-time. Lets you view and control camera settings via your smartphone. It also has collision & acceleration detection. 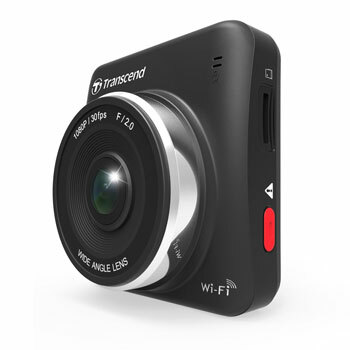 Transcend TS16GDP200 Car Video Recorder: it offers full HD 1080p recording @ 30 fps. It has a 2.4″ color LCD screen and 160 viewing angle. Cowon AW1 Car Box: this unit offers 1080p video recording capability and WiFi connectivity. 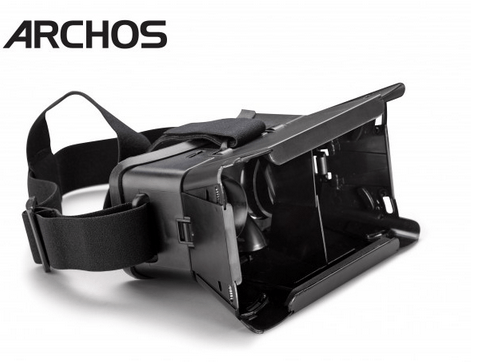 It offers 360 degrees angle rotation. Have you found smarter dash cams? Please share them here.